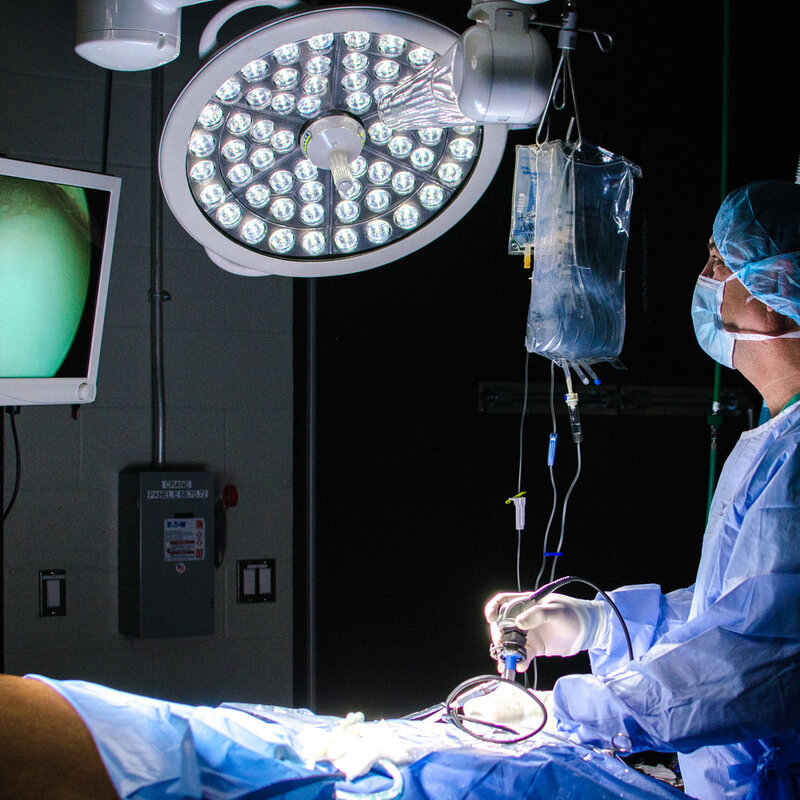 Circle Oak offers a wide variety of elective surgical services, with skilled staff to oversee pre-op, surgery and post-op. 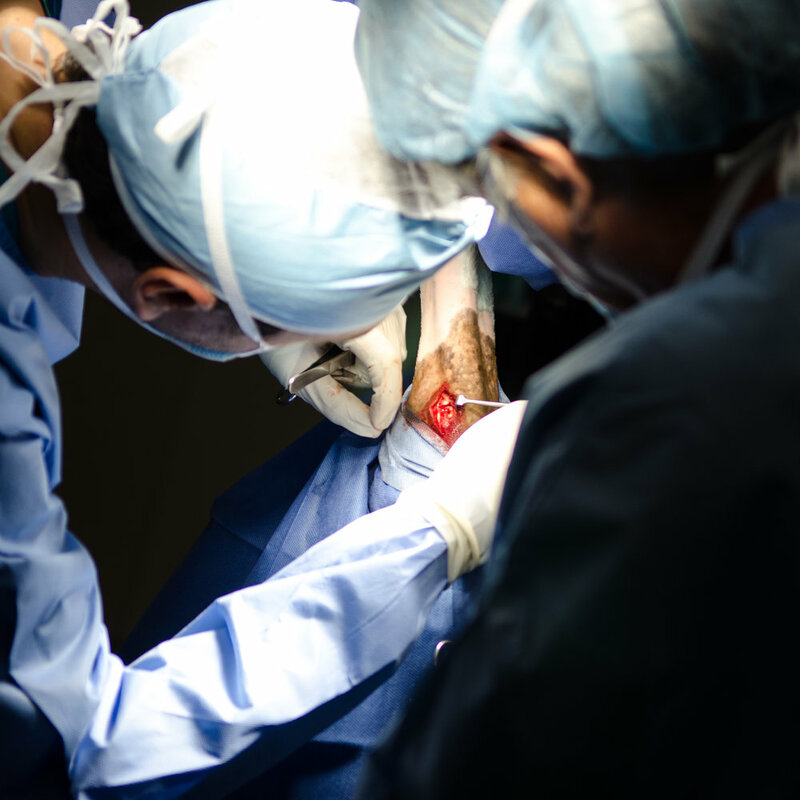 These surgeries are minimally invasive, which means minimal healing time. In all cases, time to return to work it determined by the type and severity of the lesion(s).